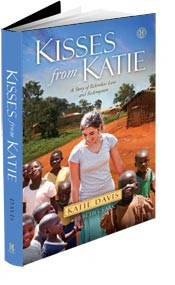 Hands down, my very favorite blogger in the whole wide world is Katie Davis from Kisses From Katie. 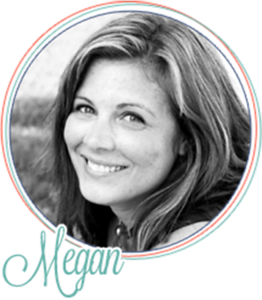 She blogs about her life as a young 20 something living and serving in Uganda with her 14 adopted/foster daughters. This woman's heart and her love for God and her desire to show him to the world just blows my mind every time I think about it. Katie can make me see joy in brokeness like no one else can. 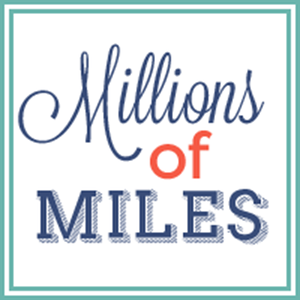 Millions Of Miles http://bit.ly/oR7kVi "
Leave a separate comment for each entry! (A total of 5 entries = 5 separate comments) I'll draw a winner next Monday night 10/17. Good luck!